Solar For Schools Helping To Boost Green Credentials. Is your school looking for solar for schools. School premises often have large roof spaces which are ideally suited for solar panels. As an example the Burgate School is an academy school which sits on a very attractive site with extensive, well kept grounds. Empower Energy designed and installed a 50KWp solar system over three roofs. The financial benefits of solar for a school are huge and can save thousands of pounds each year. Adding solar to your school will help boost your green credentials and reduce your carbon footprint. Having completed a wide range of high profile projects for schools and local authorities. 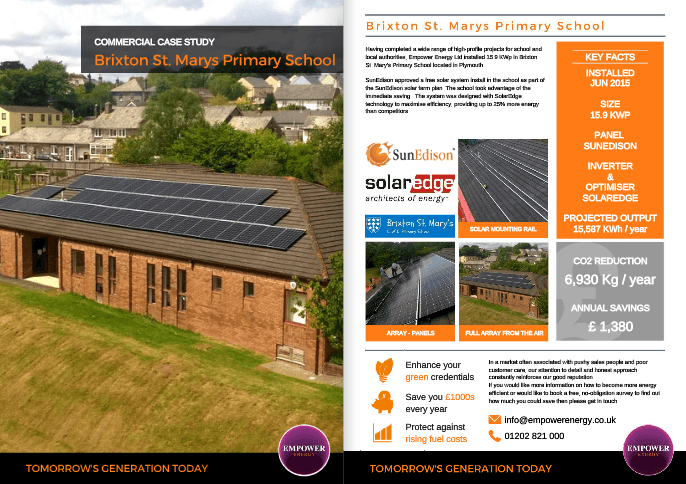 Empower installed a 15.9 KWp in Brixton St Mary's Primary School. The Burgate School is an academy school which sits on a very attractive site with extensive well kept grounds. 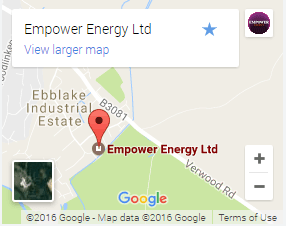 Empower Energy designed and installed a 50KWp solar system over three roofs. 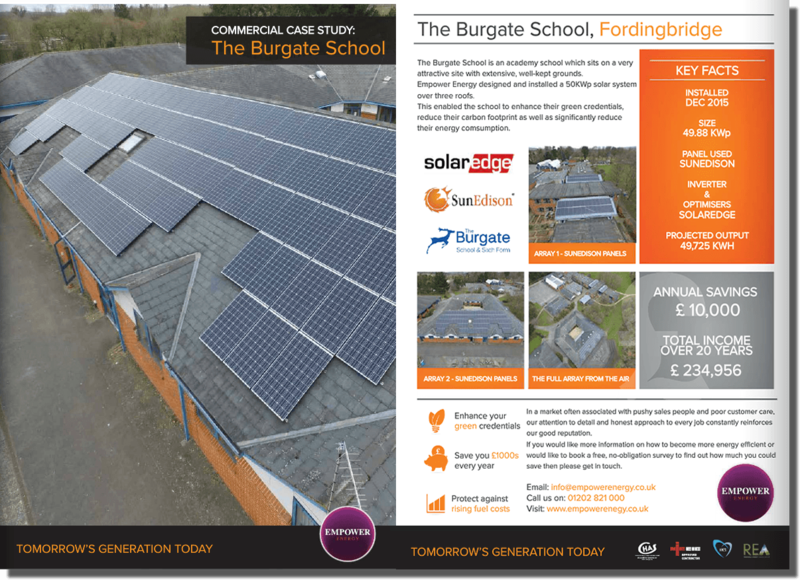 If your interested in learning more how solar could help your school, please fill in our contact form with your contact details and our sales team will contact you shortly to discuss your requirements.